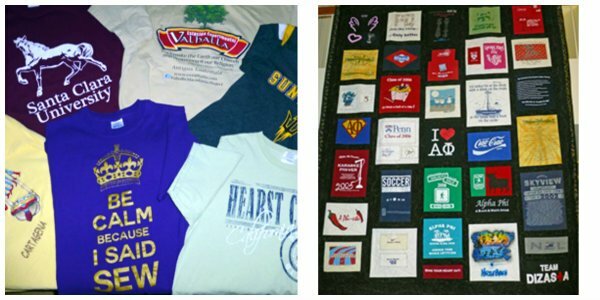 What do you do with those old t-shirts that are filled with so many memories that you can’t bear to throw them away? Make a quilt, of course! Learn easy ways to prep shirts, tips for cutting, layout options for different sizes and shapes, how to “fill in the blanks” between shirts and more. This is a 2-part class. In the first class we'll work prepare shirts and work on the layout (no need for your machine that day.) The second class will focus on sewing all the elements of your quilt top together.